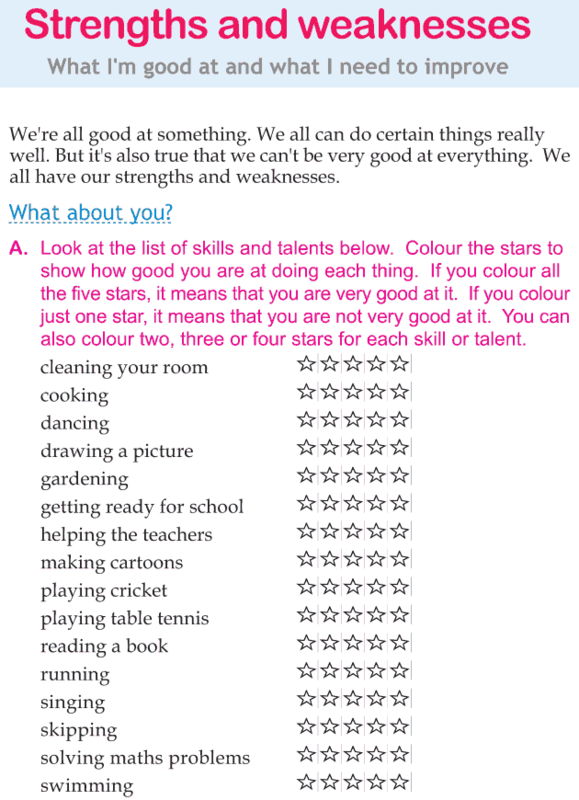 What are the things you are good at? What are the areas where you need to improve? What are your strengths? What about your weaknesses? How can you turn your weaknesses into strengths?